In his book Point Man: How a Man Can Lead His Family, Steve Farrar included a chapter with this title. What we’re experiencing now in our culture is even more challenging than what was happening in 1990 when Point Man was released. We must be aware, engaged and prayerful as we seek to raise up a next generation of godly men and women. We’ll take a look at some current trends and consider both resources and strategies to help men father their sons and daughters to manhood and womanhood. If you don’t currently have children at home, God still wants you. Too many godly men rest and relax when they could be walking with other men to help them secure their families. We’ll also talk about what it looks like to be a man who’s willing to go to battle for his brothers and their families. Mike Young, Founder of Noble Warriors, has a passion to see men grow, serve and lead as godly men…Noble Warriors even. He especially wants to see this in his three sons and the man that he hopes his daughter will someday marry. He also serves as the President of the National Coalition of Ministries to Men and is a member of the Iron Sharpens Iron Network and the Fatherhood CoMission. Mike and his beautiful wife, Stacy have three sons (Tim, Zach, Ben) and a daughter (Hannah). 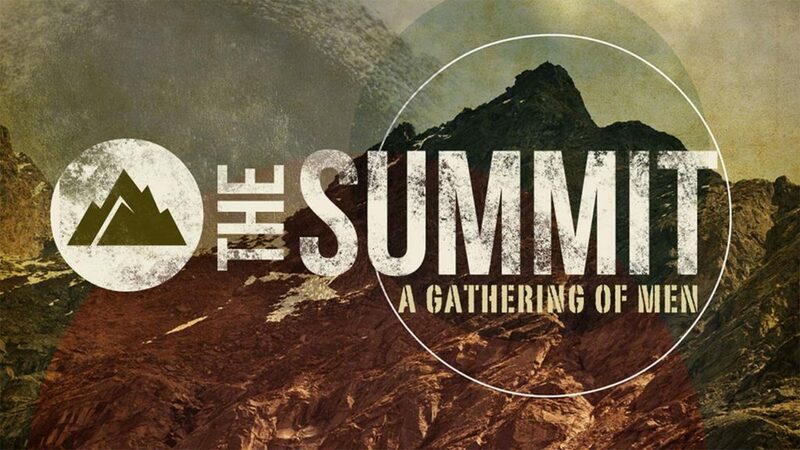 The Summit exists to provide the men of RBC a comfortable but dynamic environment where they can bring anyone, regardless of where they are on their spiritual journey, to (1) hear Biblical insights that address a common challenge, (2) meet new people and experience the camaraderie of our community, and (3) begin relationships that will help them feel both known and valued.